Andrew Shorten is the Director of Project Management at Adobe and part of the Project Comet team. 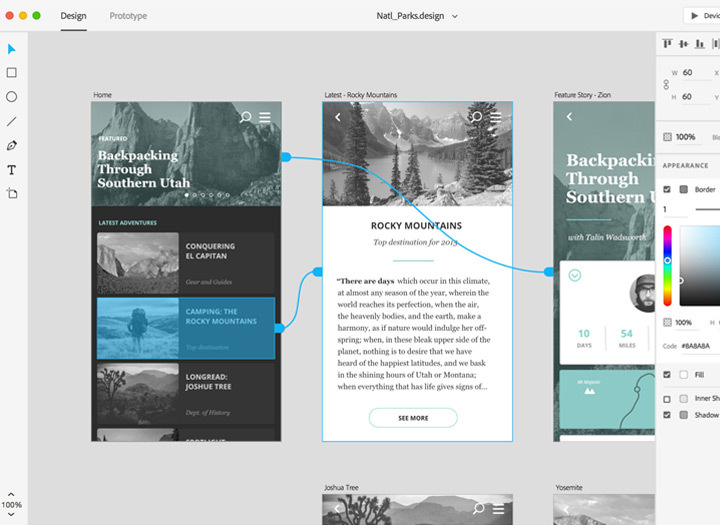 Comet is the codename for Adobe’s new UX/wireframing program meant to provide real UI design tools and offer an alternative to Sketch. Recently Andrew published a blog post sharing a few updates on Project Comet and what we should expect in the upcoming public beta release. So far Comet has only been announced for Mac OS X, much to the vexation of Windows users. Thankfully Andrew states the team plans to “accelerate their efforts” for a Windows product in 2016. For now the public beta is Mac-only and still looking for signups! To get your name into the list you can fill out this survey for consideration. Adobe is taking extra care to release a quality public beta by first emphasizing a private alpha. We’re actively using a private pre-release program to share alpha builds of Project Comet and get feedback on specific features. Over the coming weeks we’ll be expanding the program, so we can get more feedback in advance of our public beta. By early next year the goal is to release a full public beta with all the bells and whistles. This functioning beta should allow end-to-end design functionality from prototyping user experiences to animation and designing the final interface. Initial focus is being placed on mobile app design while Project Comet is still in development. 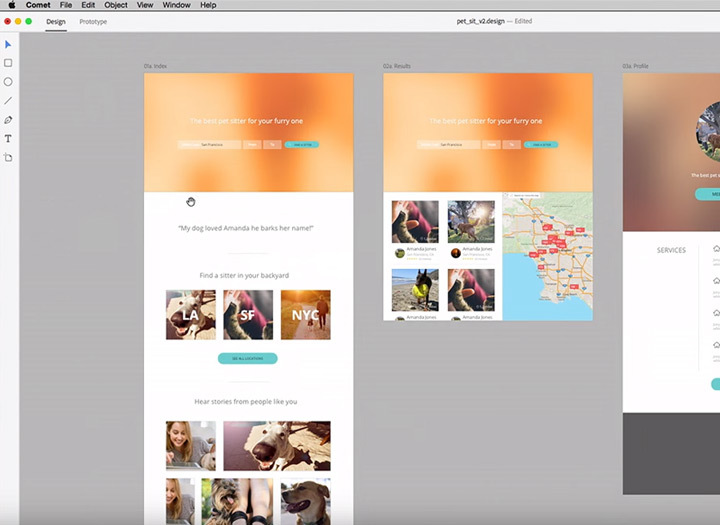 So web designers may still need Sketch for now, but Comet has the potential to become a serious competitor for all UI/UX design work. Once the public beta is open designers will be notified with download links(sign up if you’re interested). The official beta release date has yet to be announced beyond a vague promise of “early 2016”. The recent Adobe AMA on Designer News left the top comment asking for a beta release date completely unanswered. But if I had to wager a guess I’d expect some updates within Q1 2016. 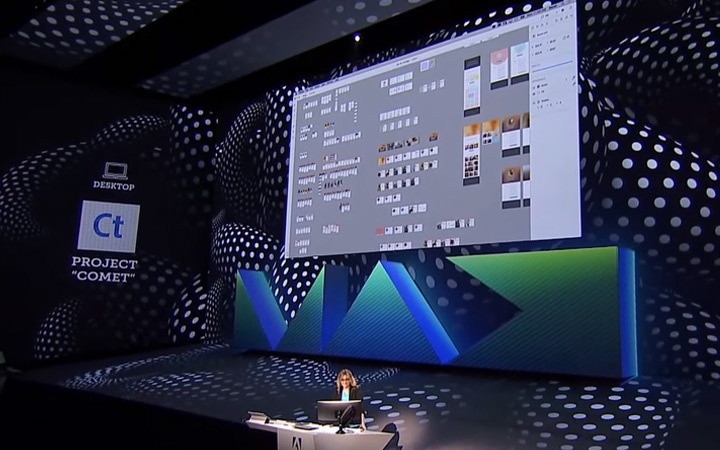 To see Comet in action check out the Adobe Max presentation from October 2015.